Green Hill In Summer Landscape. Beautiful Countryside Scenery... Stock Photo, Picture And Royalty Free Image. Image 116824713. 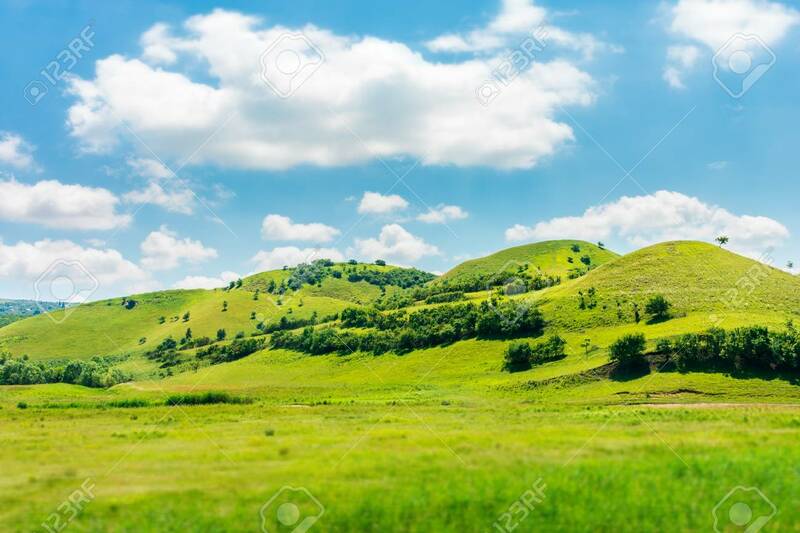 Stock Photo - green hill in summer landscape. beautiful countryside scenery. fluffy clouds on a bright blue sky. tilt-shift and motion blur effect applied.